The Cream Room Curry House will take you on a tantalising journey across the different regions of India. Our restaurant has been created with style, ambience, grandeur and above all traditional hospitality and warmth. For the people of India, dining together symbolises a shared celebration of life. 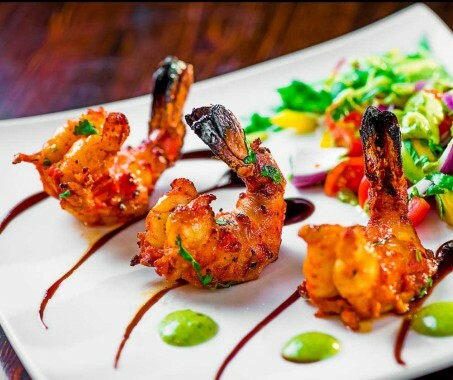 The colourful richness of the ingredients and the passion in preparing food is uniquely Indian, and we aim to reflect this in our cuisine. Savour genuine Indian cooking as chef Lekhraj Kapil and his team fuse sophisticated flavours and expertise to create an authentic dining experience.